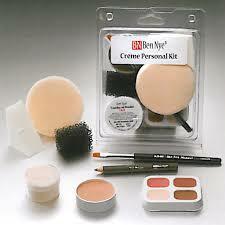 -Drama students may choose to purchase an individual Ben Nye makeup kit for $25 if they do not want to use the provided community makeup. Drama students will learn an overview of acting, stage makeup, playwriting, character development, directing, stage movement and blocking, facial expression, vocal projection, diction, and will learn to work creatively and cooperatively through teambuilding exercises and theatre games. Additional lessons may cover set and costume design, publicity, prop/set construction, and light/sound production at the discretion of the class and the teacher. Students will participate in the Broadway Revue spring musical as technical support and will have the option to audition for roles with the Chorus teacher. 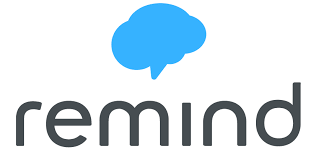 Stay in Touch with Remind! ​ they will not have mine. -WE WILL BE USING TECHNOLOGY A LOT THIS YEAR! 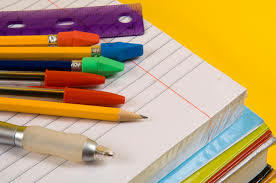 STUDENTS ARE ENCOURAGED TO USE LAPTOPS, TABLETS, AND SMARTPHONES FOR APPROPRIATE, SUPERVISED, AND DIRECTED CLASSWORK. -We may decide as a class to present a play during or after school. Families are invited to attend. -Grades will be posted to EdLine weekly.